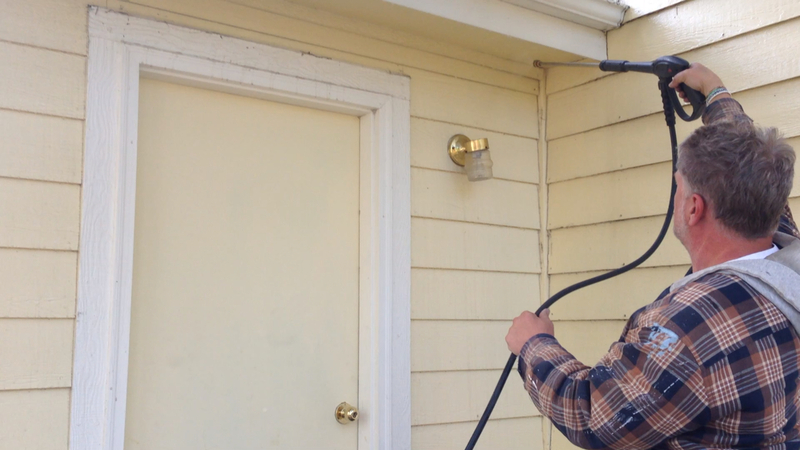 Why pressure wash your house? Well, let me ask you this: How often do you wash your car? Imagine your car sitting in your driveway for five, ten years. It’s estimated your house can collect up to five pounds of dirt and dust each year… and some of that is stuck to the outside of your home! It’s for this reason the HappyPainters recommend you wash your home every couple years at least; and ALWAYS before you paint. Pressure washing in the spring also allows you to inspect the home for any areas that may potentially threaten the longevity of your paint. So why not just paint over the dirt? Your new paint is only as good as the surface it’s stuck to – if there is a layer of grime between the new paint and the surface, the adhesion will not be as good and your paint job won’t hold up over time. Pressure washing gives the new coating a clean surface to adhere to. 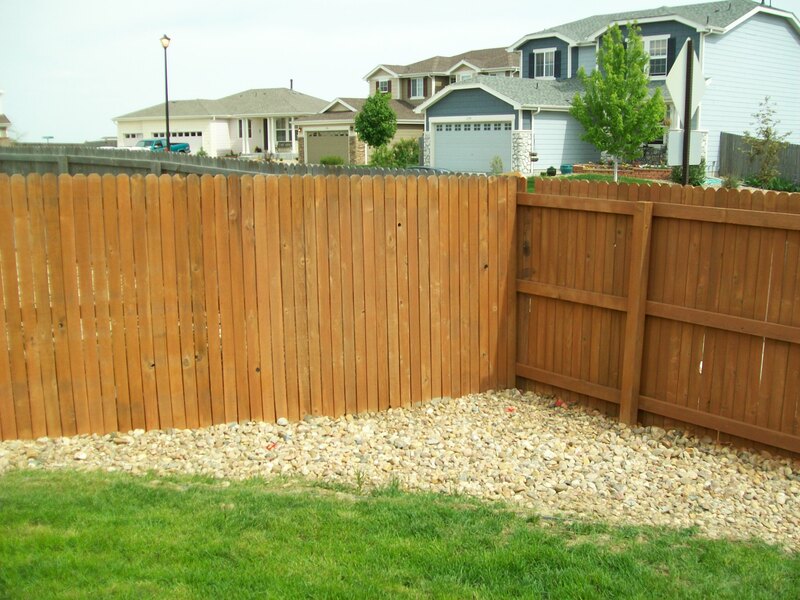 It’s even more important to pressure wash your natural wood surfaces like fences and decks prior to re-staining. 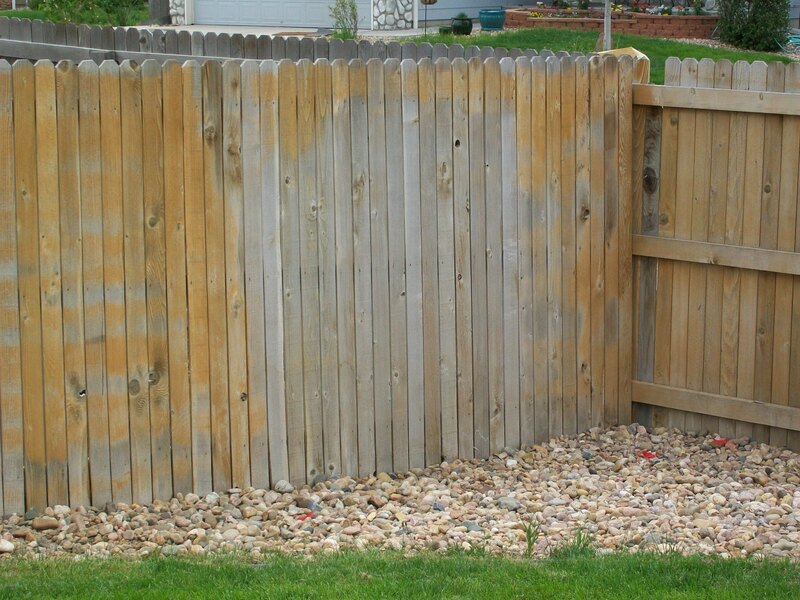 Wood, being an organic substance, breaks down from exposure to the elements and turns grey. Much of the discoloration is caused by decomposition. 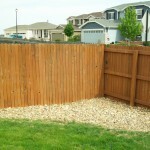 By thoroughly pressure washing much of the original grain and color can be restored.